Allow Perth’s premier Nightcruiser Party Bus Tours show you the beautiful relaxing Swan Valley and provide you with a great day out visiting Winery Cellar Doors and Wineries with Restaurants and Cafes. The Nightcruisers have subwoofer sound on board and you can bring your own CDs or iPod, which will create an instant Party atmosphere. We are happy to pick your group up anytime after 10.00am and finish with you around 5.00 pm landed. We are flexible with the schedules. We discussed with you all the Swan Valley Venues which include Wineries, Breweries, Distilleries and many other venues like the Chocolate, Nougat, Coffee Factories. All you need to work out is where you wish to have lunch and we can assist with that as well. We can make many suggestions for you from free BBQ facilities at a Park along the flowing Swan River as an example or the special lunch offers we pass on. Each Autumn in the Swan Valley a number of venues offer a feast of festival activities such as wine tastings, customised menus, musical entertainment, demonstrations, tours and art exhibitions. The Nightcruiser Crew in Perth has a great choice of Wine Tours that have proven popular which are in many cases combined with people’s occasion. The Nightcruisers have subwoofer sound on board and you can bring your own music and plug into our power systems, which will create an instant Party atmosphere. We have the biggest fleet in WA and cover the widest area for over 20 years. The Nightcruiser Booking Crew will assist you on the stop when you chat via phone and then sent out all the details including a list of all Wineries, Breweries, Distilleries and Cidery as well as Lunch deals. The Nightcruiser Booking Crew will assist with advice for planning your tour as many venues have special presentations and you will need to book them directly. We will, however, email you out our exclusive and comprehensive venue deals and information list with all the contact details as well. We book all the venues that we have discussed with you and that might include Wineries, Breweries, Distilleries and many other venues like the Chocolate, Nougat, Coffee Factories. We can make many suggestions for you from free BBQ facilities at a Park along the flowing Swan River as an example. You and your Guests will hit up some of the best wine bars that Perth has to offer. So many new places have been established and many have great kitchens to enhance your Celebration. 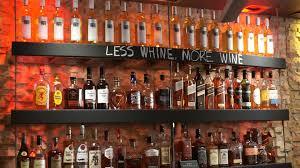 The Nightcruiser Crew Perth have collated a Wine Bar Guide for Perth and the Metro area. Through the streets and laneways of Northbridge and Perth are popular. People will be surprised if we assist you with a schedule as many would not have known so many beautiful places existed adding to the excitement and is an encouragement to attend. 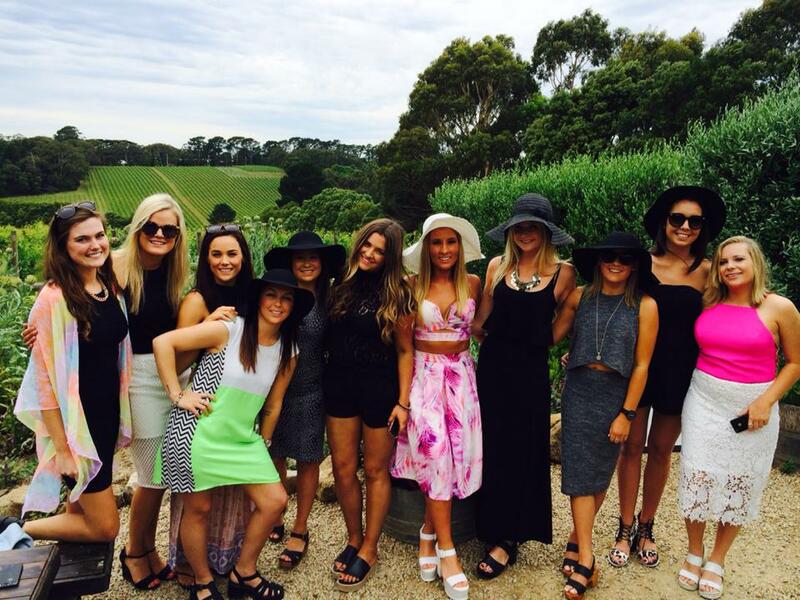 Allow Perth’s premier Nightcruiser Party Bus Tours show you the beautiful relaxing Swan Valley and provide you with a great day out visiting Winery Cellar Doors and Wineries with Restaurants and Cafes. This is ideal for Hens Party Arvos, 30th, 40th, 50th Birthdays, Brewery Tours, Bucks Party Day and Wine Tasting ToursThe Nightcruisers have sub woofer sound on board and you can bring your own CDs or iPod, which will create an instant Party atmosphere.We are happy to pick your group up anytime after 10.00am and finish with you around 5.00 pm landedWe book all the venues that we have discussed with you and that might include Wineries, Breweries, Distilleries and many other venues like the Chocolate, Nougat, Coffee Factories.All you need to work out is where you wish to have lunch and we can assist with that as well.We can make many suggestions for you from free BBQ facilities at a Park alongthe flowing Swan River as an example. Each Autumn in the Swan Valley a number of venues offer a feast of festival activities such as wine tastings, customised menus, musical entertainment, demonstrations, tours and art exhibitions. 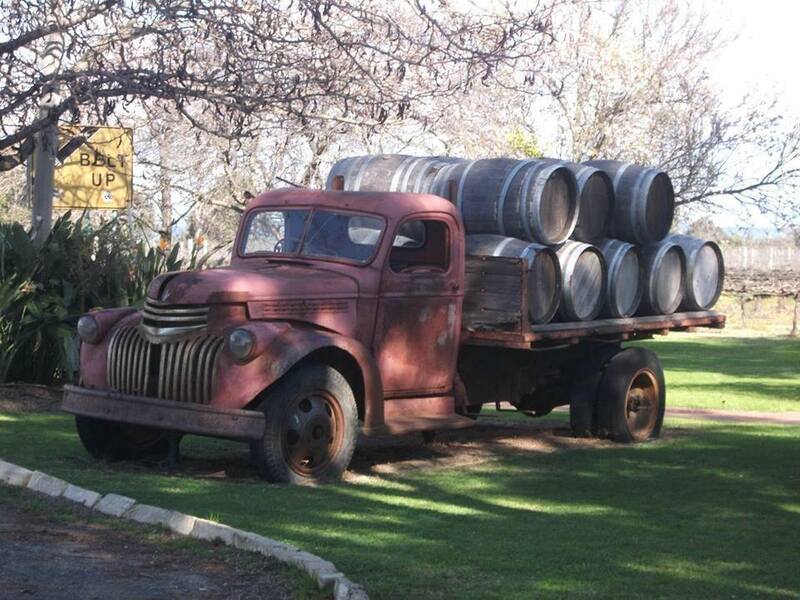 It is an annual event and the Nightcruiser Wine Tours are popular with groups during the Festival as a Day Tour Hens Arvo Birthday Brewery Tour or Bucks DayThe Nightcruiser Crew assist with planning your tour as many venues have special presentations and we will need to book you in. We have been going to the Valley for years. The Taste of the Valley festival showcases the best of the Swan Valley’s food, wine, arts, music and local produce. Nightcruiser’s new Lunch and Dinner venue in the Swan Valley. Indoor or outdoor. • Upload up to 30 Photos to show the World!